Back in June this year, Oppo launched the Find X with full screen display. The smartphone came in two versions; the standard Find X with 8GB RAM and 256GB storage, and the Lamborghini Edition with 512GB storage. To crown the premium-ness of the Oppo Find X, the company is now set to unveil yet another Find X with a whopping 10GB RAM and 256GB storage. 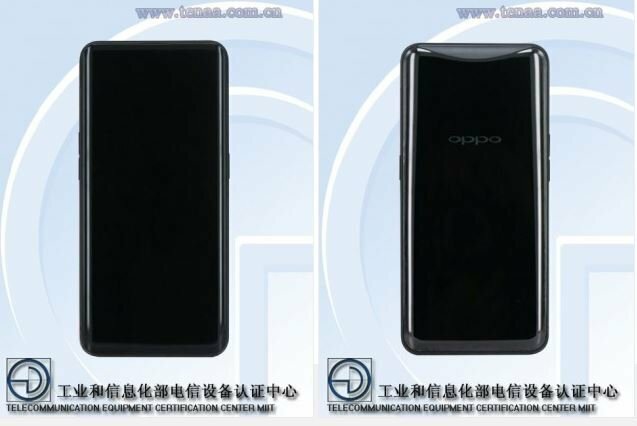 One might think, well, this could be just some other news, but no, some unofficial source has confirmed the existence of the smartphone, and the same has been certified by TENAA in China. This could make the Find X first the phone in the world with 10GB of RAM. But do we really need a smartphone with 10GB RAM? I mean, even Apple’s latest iPhone XS Max still run on a 4GB RAM, and it is one of the fastest smartphone out there. Somehow, more available RAM will definitely impact performance, but again, do we really need a smartphone with 10GB RAM in the Android ecosystem now, or perhaps, Oppo is just after trying to make a name for itself? 3,730mAh (typical) / 3645mAh (minimum) battery with VOOC flash charge fast charging.